Northern Trust has a land bank of over 5,000 acres, and is actively looking for further residential and commercial land opportunities to purchase, promote or develop throughout the UK. Northern Trust has a dedicated team of development, construction and planning professionals who can structure acquisitions or site promotions to suit individual circumstances. These include unconditional or conditional site purchases, joint ventures / promotions, company acquisitions or design and build projects. 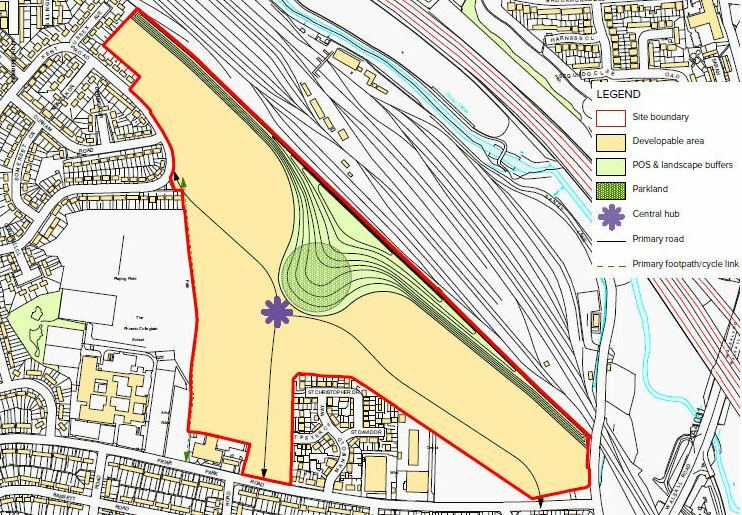 The company has an impressive track record of achieving planning consent on sites and has been successfully promoting its own, and third party landowner's sites for over 25 years. In the last 24 months the team has achieved planning for c 4,500 residential units with an additional 2,000 plus units due to go to planning in the next 12 months. In addition, Northern Trust has developed over 2 million sq ft of commercial space in over 40 locations with a further 500,000 sq ft currently under construction or due to commence on site within the next year. The company also benefits from a supplementary land bank for the longer term development, and design and build opportunities for a variety of uses are available for potential occupiers to discuss. Northern Trust's land and development team has the expertise, flexibility and resources to consider site purchasses on an unconditional or conditional basis for both residential and commercial development. If you are thinking of maximising the value of your land either on a sale or promotional basis, then please contact a member of our team to discuss.